How Long Before You Should Book? Best time to Book Helicopter Tour? How to get Discount on Booking? Dubai Helicopter Tour is one of the activities which must be part of your Dubai luxury trip. This tour will take your Dubai trip to a next level. With a few minutes of the helicopter ride, you would able to witness the beauty of the Dubai city. Helicopter tour Dubai is a wonderful way to explore the Dubai city in a few minutes. Unfortunately, not a lot of companies offer Dubai Helicopter Tour service. Because of a number of restrictions, higher expenses are required to get a license for this business. There are only a few companies in UAE which are authorized to offer this activity. Out of them, Helidubai is a recommended helicopter ride service in Dubai. Helidubai based in Dubai festival city. 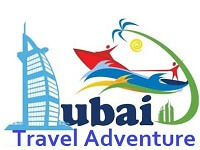 Helidubai offers below-mentioned tour packages. Helidubai offers three different packages Heritage, Vission, and Odyssey. Each package has the different time duration. Let me discuss these packages in details. If you’re a medium budget traveler and don’t want to miss Dubai helicopter ride then this package should fit your budget. Cost of this package is AED 995/person and flight length is 22 minutes. First, I don’t know why company name this package Odyssey. 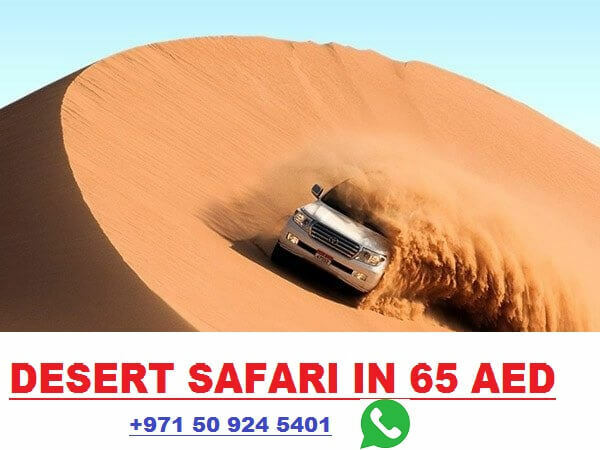 Anyway, this package includes 40 minutes flight and cost is AED 1750/person on a sharing basis and AED 8,500 for a private tour with maximum 5 people.This is a mega package and it includes fifteen famous attraction tour. Similar to other helicopter tour agencies around the world, In very rare case helidubai has any seats available on the same day. I’ve spoken to its reservation team and they told me in normal days guest should confirm his booking at least 72 hours before. At special events, booking should be made 15 days before the event date (Eid, Christmas and New Year etc). Bear in mind, for the helicopter tour you need to pay the FULL amount to reserve your seats. Choice your flight time accordingly to weather condition. Best time to get the helicopter ride in Dubai is 11:00 Am to 4:00 PM in winter and 10:00 am to 6:00 PM in summer. Never Ever book your flight before 8:00 am specifically in winter as most of the time because of FOG your trip would be canceled by helidubai and refund will be transferred into your account in a few days. First, let me tell you helidubai doest not offer any discount directly to guests. However, if you book your Dubai helicopter tour with a third party tour operator like one is here you could get AED 10-25 discount with per person. Full payment required for reservation. No Refund will be issued if the guest doesn’t show 45 minutes before the flight. You must carry your original passport with yourself at flight time. Minimum weight of kids should be 16 KG. Kids less than 3 years are not allowed. You must be in Helidubai at least 45 minutes before the flight. Don’t schedule your booking before 8:00 AM.